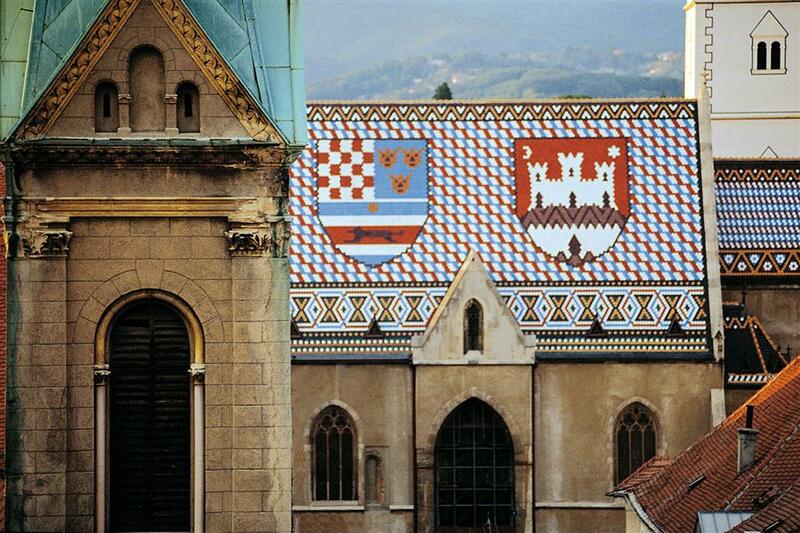 Zagreb is easy to reach by air and road to all major European cities and beyond. 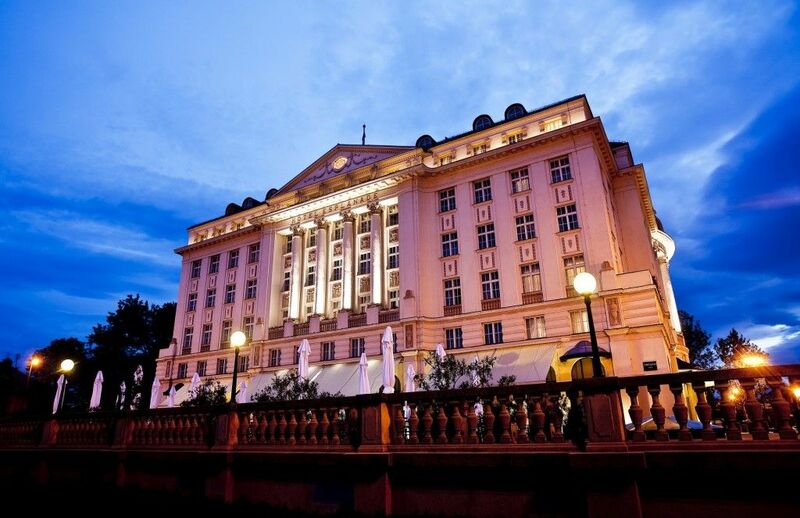 It is a very compact, „people friendly“ city where all principal attractions, hotels, venues, museums and historical sights are within walking distance from each other and are centrally located. 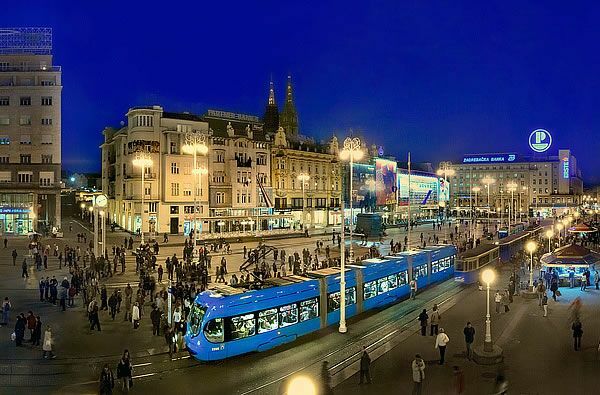 It is a safe city with hospitable people, the city of green urban parks and promenades, rich with historical and cultural heritage and a specific mixture of central European and Mediterranean flair. 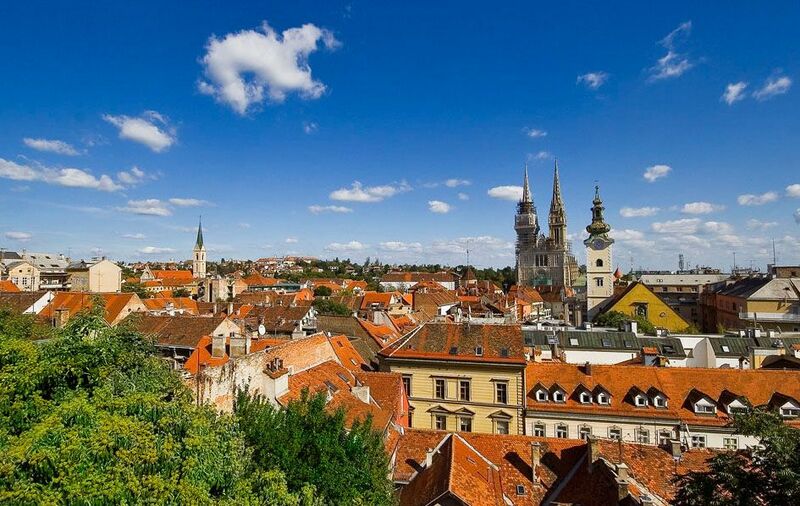 “Allow us to present you Zagreb, one of the oldest European cities and since July 2013 the youngest metropolis of the European Union. 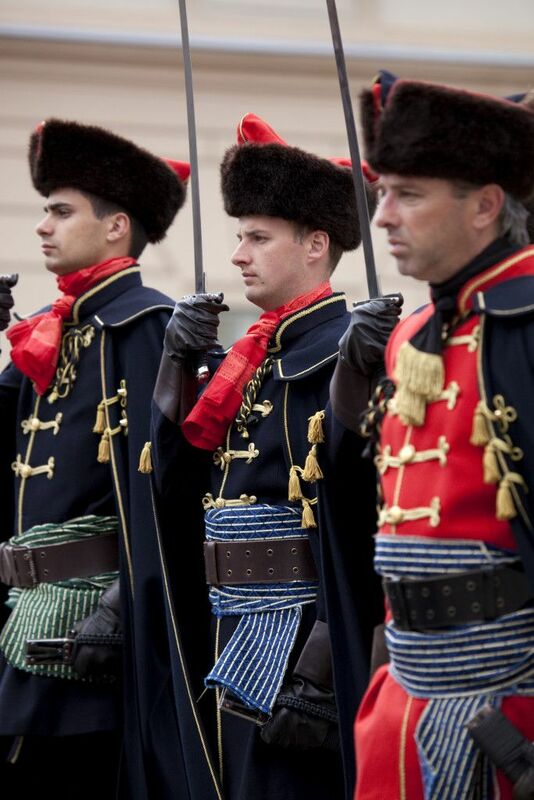 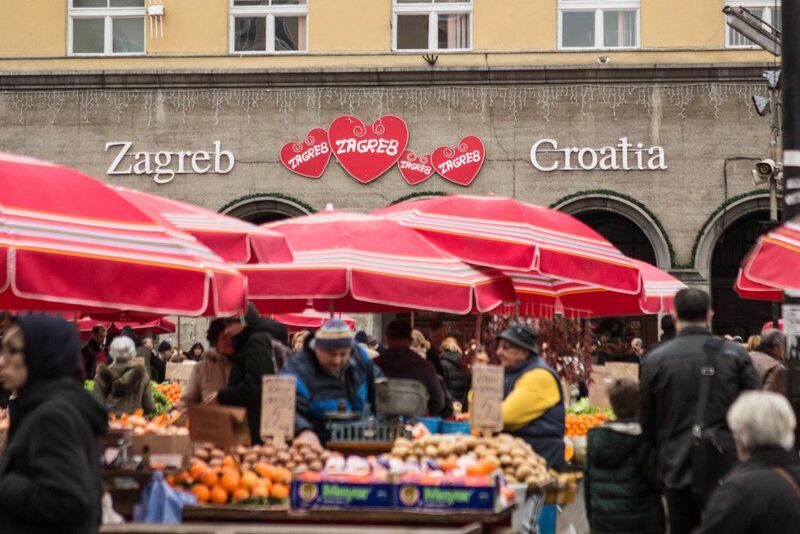 By taking part in the Zagreb Fam Trip you will get a unique opportunity to explore and get to know Zagreb, its conference and events venues and facilities both historical and new, get fresh ideas for incentive programmes, see major landmarks, enjoy tasty local dishes, learn about Zagreb proverbial hospitality.